To expedite processing times for targeted employment area (TEA) designation requests, select states have issued lists of TEAs that have already been approved. 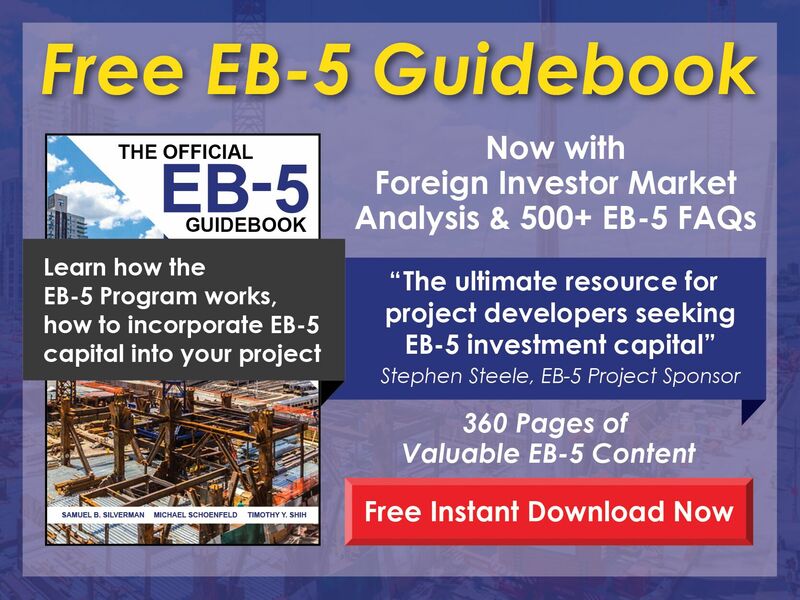 The lists below are a great starting point, but keep in mind that states will still approve new TEA designation requests for EB-5 projects that may not be located in the listed areas. 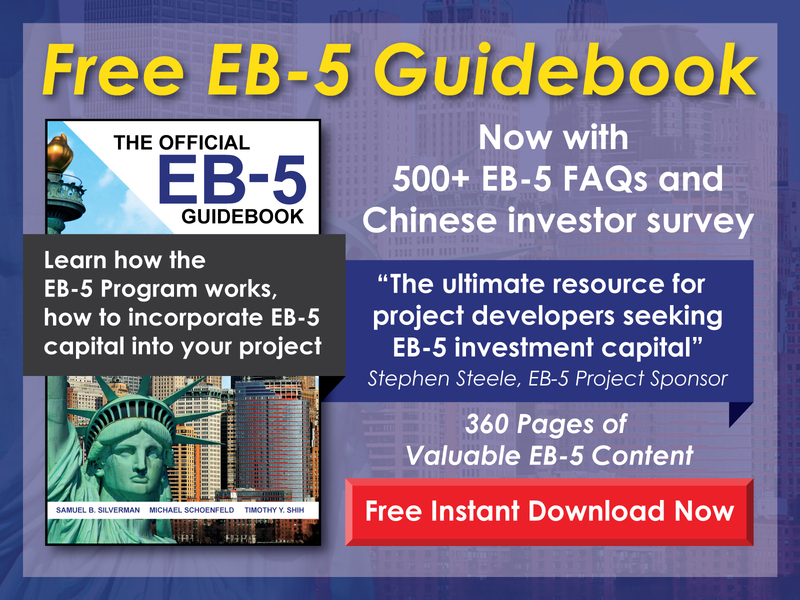 If your EB-5 project does not fall in one of the already designated TEA areas, then you should check our Free TEA Map and see if the location may qualify as a high unemployment TEA area.